MSRP $67955 Discount $7367. 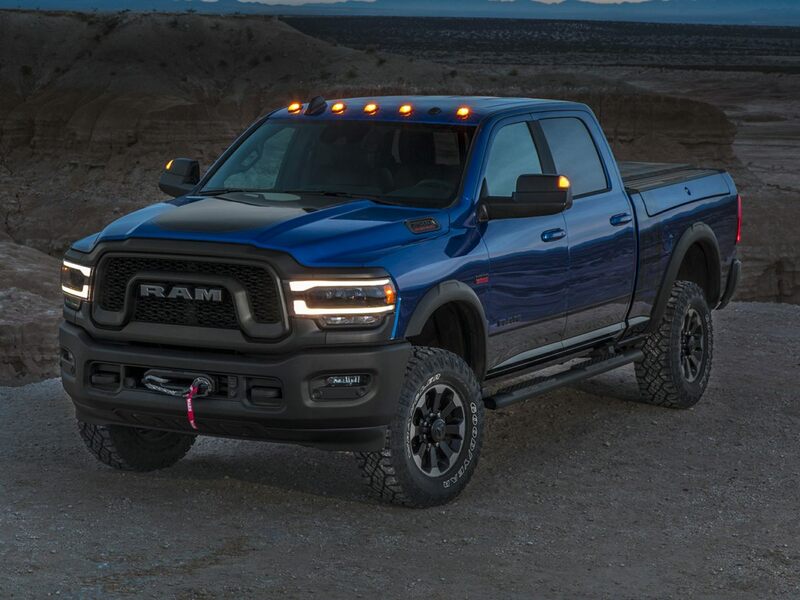 Expires 04/30/20192019 Ram 3500 Big Horn Bright White Clearcoat ***Call (503) 258-5800 to speak to a Sales Manager*** Come in to Ron Tonkin Chrysler Jeep Dodge Ram Fiat in Milwaukie to test drive today! DL0087.